All girls feel passionate about hairstyle and this is becoming a hot topic in everyday gossips! 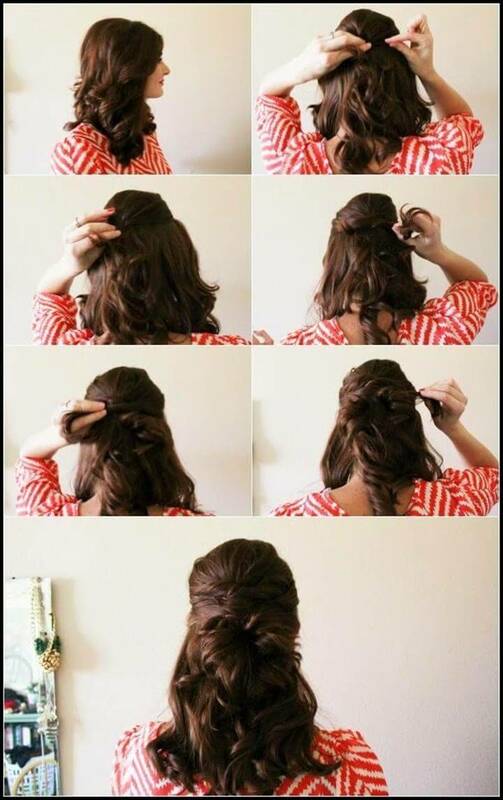 Whether you are to attend a wedding ceremony or a party event, wearing a nice hairstyle is as important as your dressing! 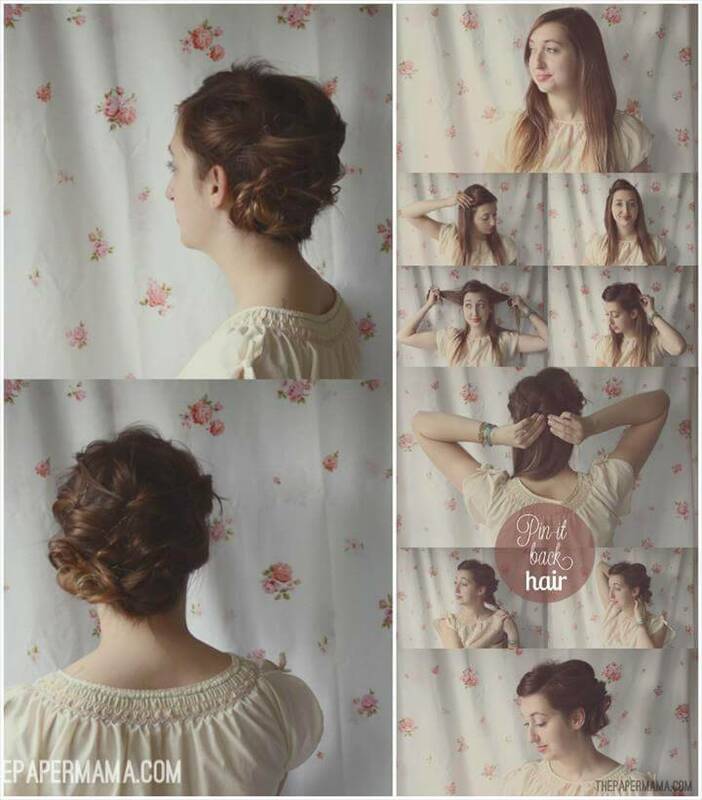 With an incredible versatility in today’s fashion, there are numerous different hairstyles to suit every kind of hairs like short, long and medium hairs! 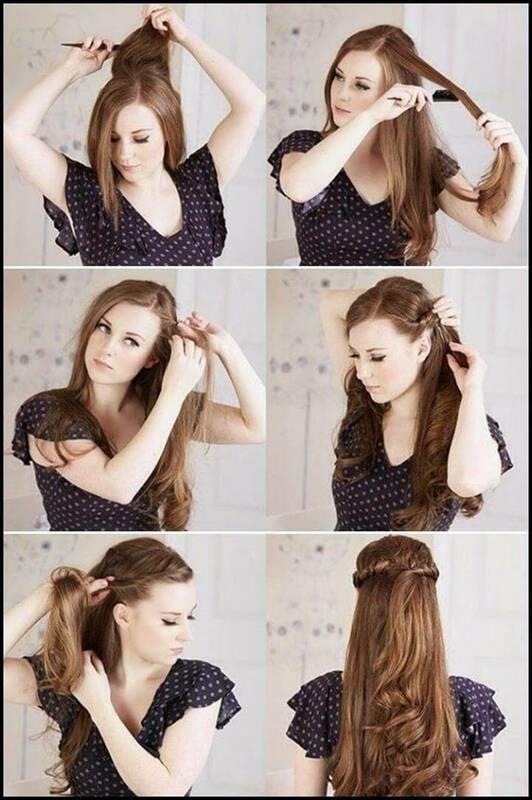 You may be a proudy owner of long hairs or just feeling lovely with medium or short hairs, here are some super easy 25 DIY hairstyles with step by step tutorials that will not demand for a fair amount of practice but will make you look gorgeous for every special day and particular event! 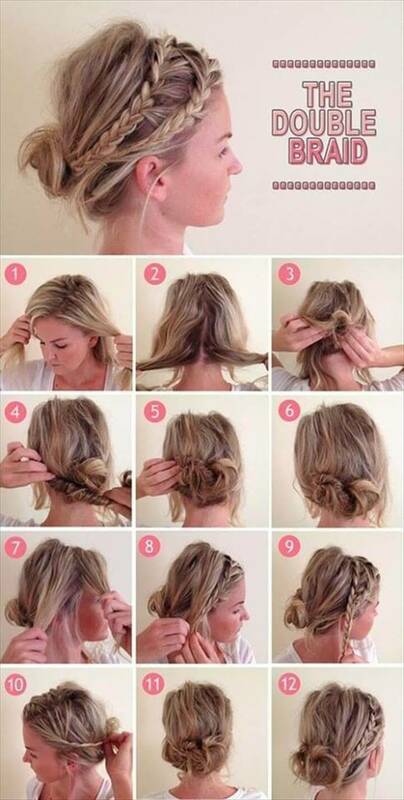 By practicing these very lovely hairstyles, you will soon find yourself like a professional hairstylist! 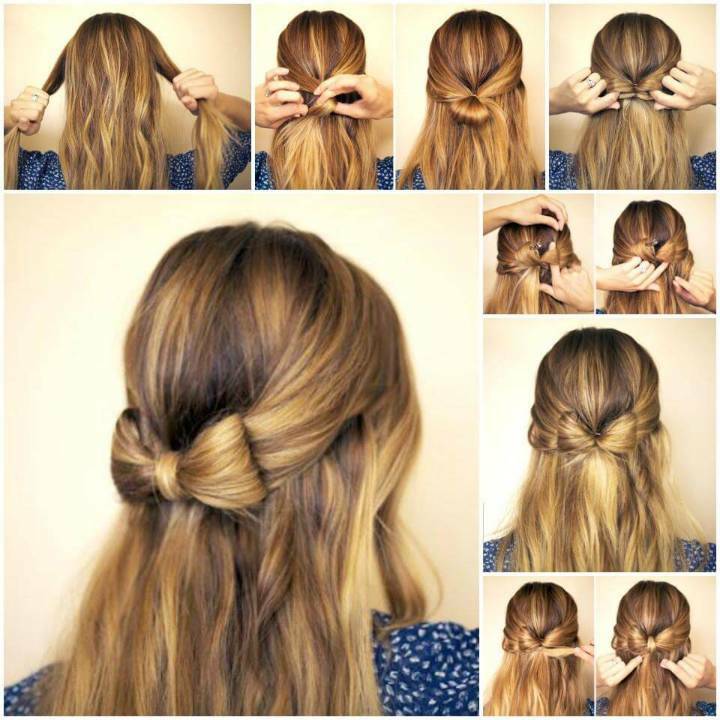 Here you are going to learn the smartly changed easy ways to style up your DIY hairstyles like you want! Totally gorgeous celebrity fashion hairstyles, exclusive vintage hairstyles, pretty wedding hairstyles and some highly praise-worthy everyday fashion hairstyles have been included in the list to make you a hairstyle victim! 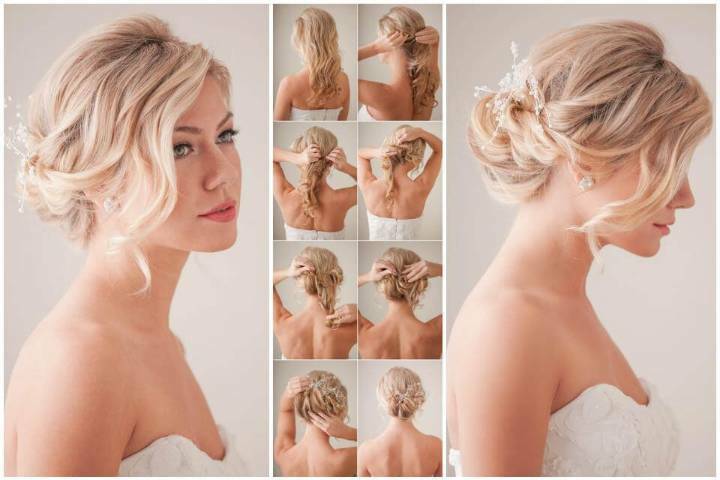 We guarantee you that you will love yourself and with your hair more after taking a roundup of these hairstyles! 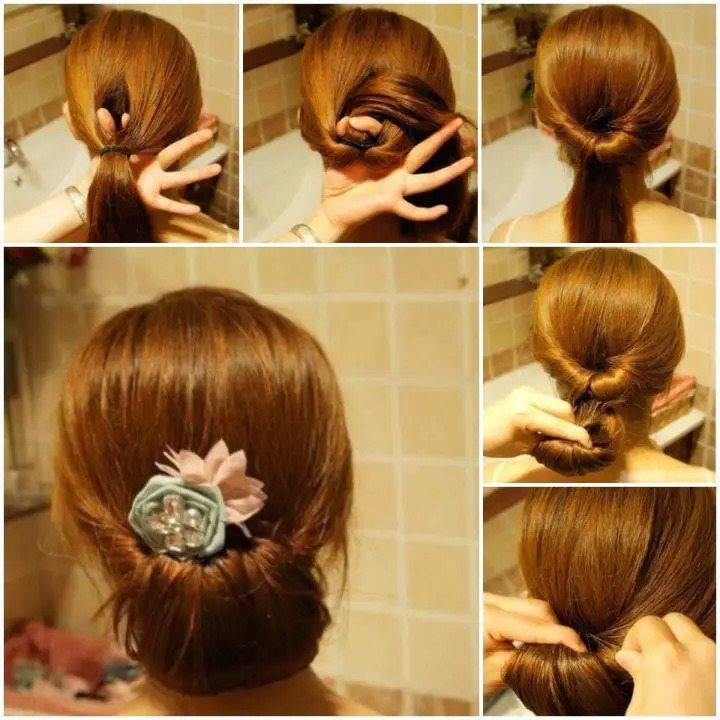 Each showcased hairstyle comes with step-by-step instructions and picture tutorials, so you can achieve any of these hairstyles in no time even in last five minutes to a date night!!!!! 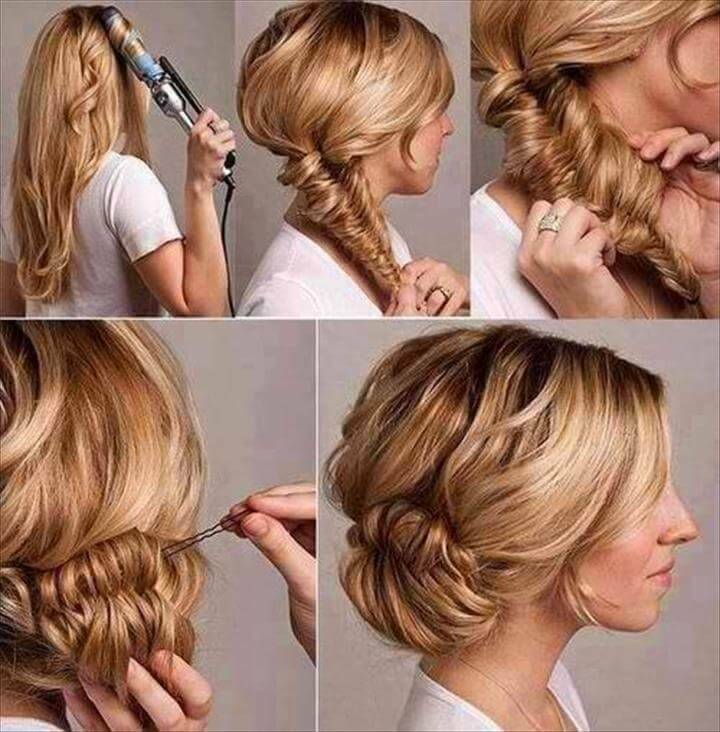 Catch a high number of eye-balls by wearing the waterfall braids and seduce your lover also with hot curls to your hairs which are also easy to do! 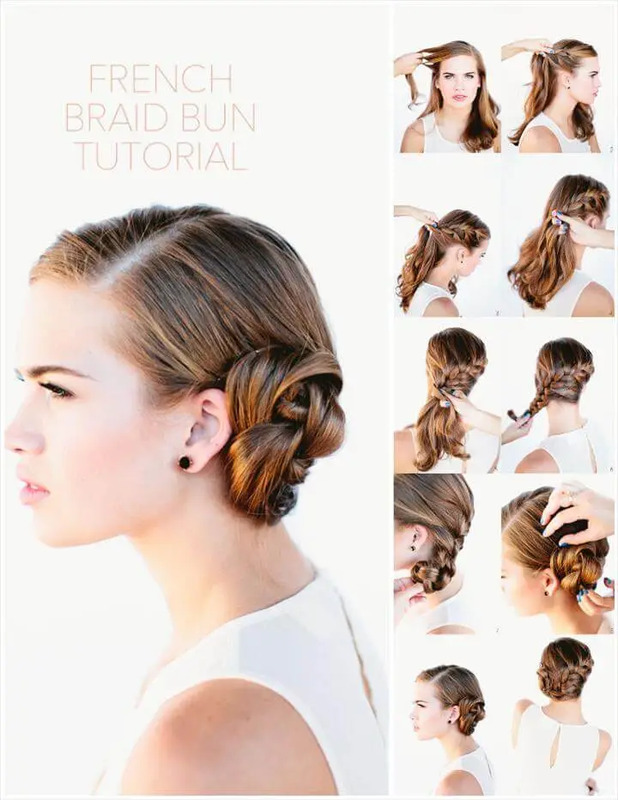 Go for amazing updos and buns and also with some braids in between to rock the red carpet! 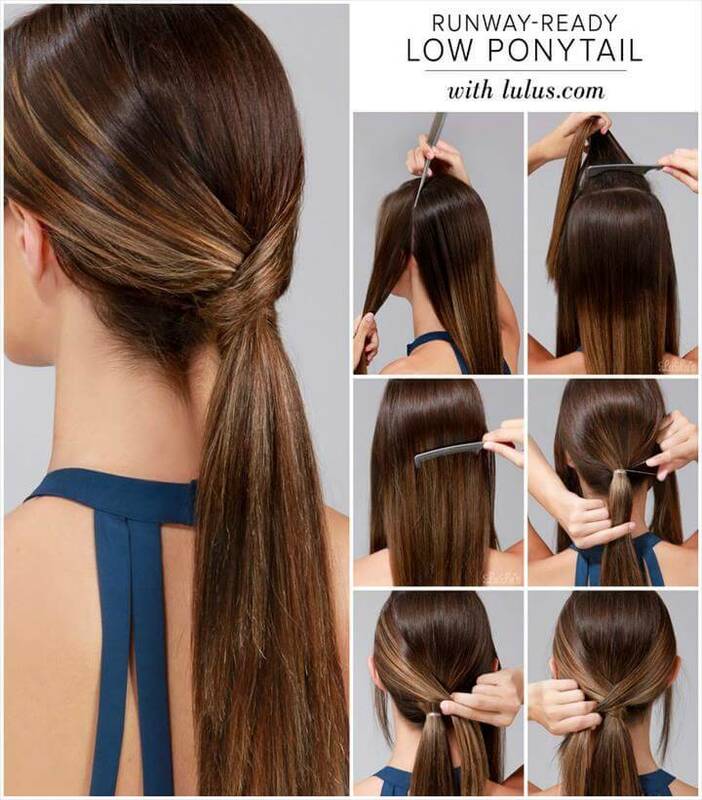 Also give yourself an extra pop by wearing the unique low and high ponytail hairstyles! 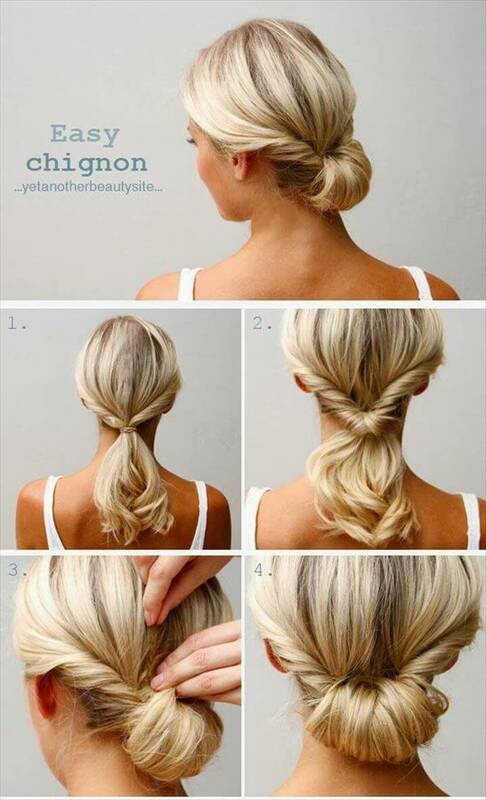 Choose also the amazingly chic chignon hairstyles to win tons of hearts and there are also special French braids to boost up your hair fashion! A complete tour is must to get yourself inspired! We have also share these cute DIY Shorts for your summer fashion styles.